Apple just became the world’s first Trillion-dollar company; who would have imagined at the turn of century that a 5 Billion Dollar company will grow 20,000 Percent beating all odds to take the prized position. At the turn of the century; there was only one technology company IBM; in the top ten list of most valuable companies; now there are seven. It is expected that Amazon will be the second company in the history to break this barrier; again a technology company. Right sector. Technology sector is booming and it will continue its momentum in the coming years. We are moving from information age to “assisted” living age. The difference; information was the differentiator but now everyone has the same access to it. Assisted will be robotics and artificial intelligence. Direct to consumers. Apple did not enter major industry partnership; they kept the consumer first and went direct to them. Dell and HP did not open shops to push their products. In addition, we believe the middle-men like trading companies do not have a future; as it is becoming easier for brands to go direct to consumers. Then there are other platforms like Alibaba and Amazon; which brought access to factories directly to retailers / consumers. Build something only if you can do it better. Apple is never the inventor; there was Sony Walkman before iPod; there was Nokia before iPhone; Smart watches before iWatch. They just do it better. A lot better. They innovate and disrupt an existing sector by doing it better. Quirky advertisements. Whether it was the 1984 Macintosh ad or “Get a Mac” series starting in 2006 where a trendy person was Mac and a geeky one was Windows; Apple always generated a lot of attention through their advertisements. Staying safe with your advertisements will not make your company a Trillion Dollar company. Since, Centric is a Digital Marketing Agency; lets talk a bit more about Apple marketing strategy. Focus on value not Price. We have seen the death of daily deals eCommerce model; discount hunters are never loyal customers. Any business plan built around price competition is a bad business plan. Find your ambassadors. Create a brand that has fans. Airline brands globally are the worst examples of this. In pursuit of profitability; they have ignored the customers. Some brands are different like Emirates and that’s why it is winning the game. Keep it Simple. Whether it’s the advertisements or the product or packaging. Keep it simple and concise. We are seeing this in eCommerce funnel drops if you start giving options to your clients. Demand Attention. Apple stores, websites, or even third party stores had to follow Apple stringent brand guidelines for product placement. Currently, we believe online grocery shopping winners will play it on customer experience (CX = UX + BX + SX — User/Brand/Service). 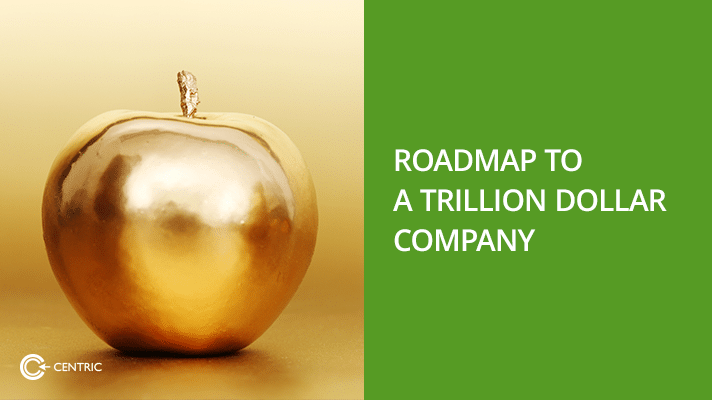 Let us know if we can help in your journey to a Trillion Dollar company. As consultants and marketers; we help brands think of strategies and execute them for better performance.